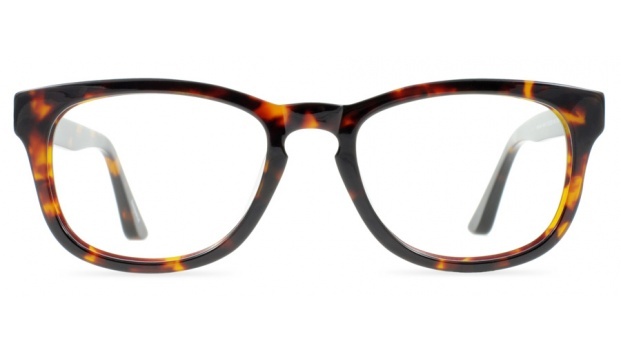 You're bound to make an impression with these bold frames. 'Hamilton' is a classic shape in a larger frame. It features a distinctive keyhole bridge. Available in 4 colours. 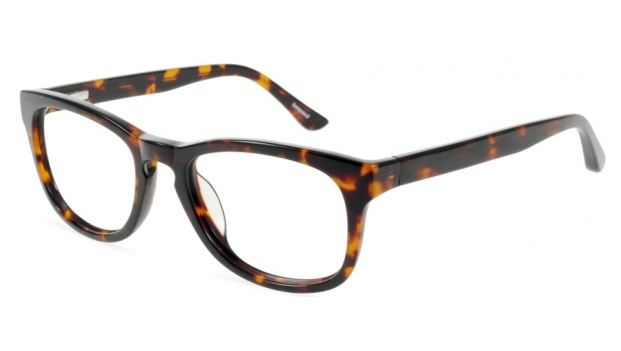 Shown here in chunky tortoise acetate.